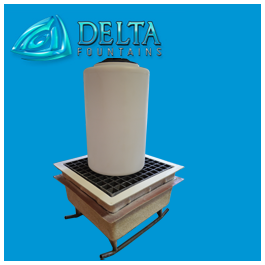 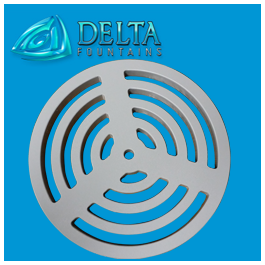 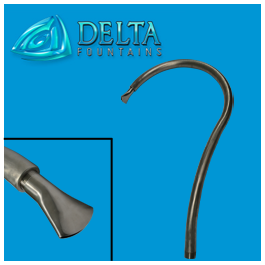 Delta Fountains’ Custom Chemical Containment Sump, with removable grating, is fiberglass constructed. 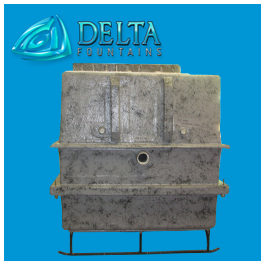 These spill containment sumps are resistant to Chlorine and other common water feature chemicals. 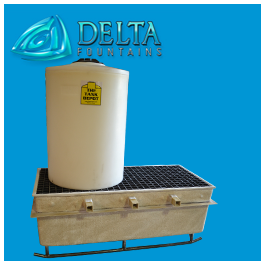 Each sump can be fabricated to use for chemical drums, carboys, and intermediate bulk containers. 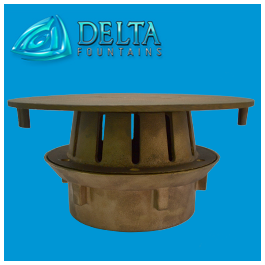 For a full list of chemicals that these sumps can contain, please contact our design department.